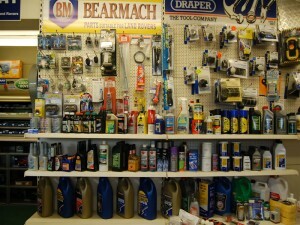 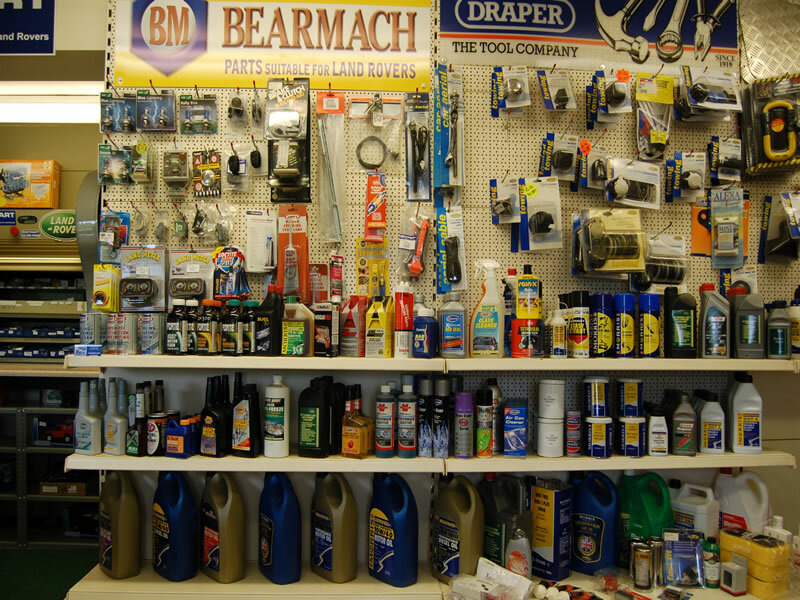 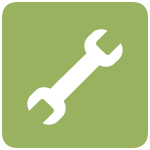 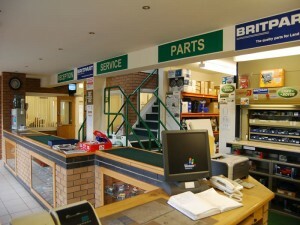 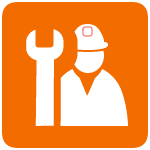 Roean Land Rover Services are stockists for these major part manufacturers. 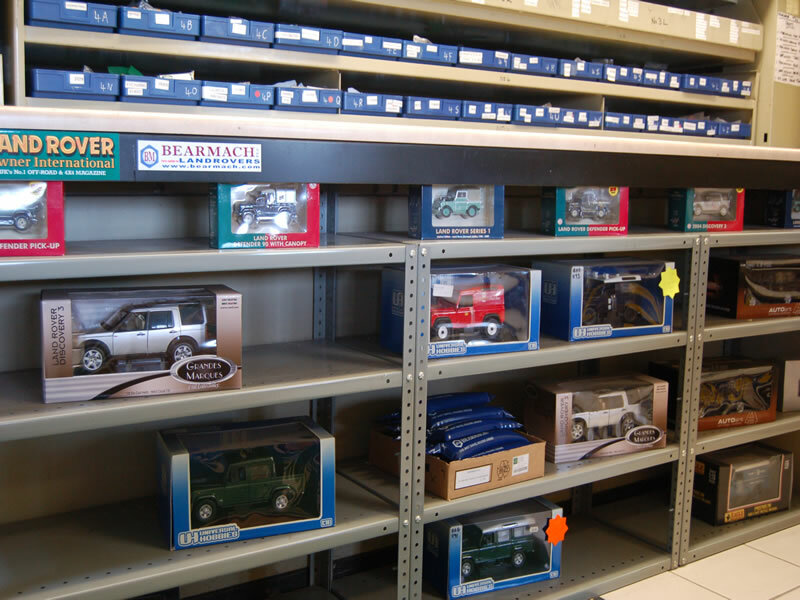 Equip your 4×4 with the best kit, call us and find out about all the parts we sell whether it be a winch, a roofrack a replacement towbar or even new seats – we can provide you with a solution. 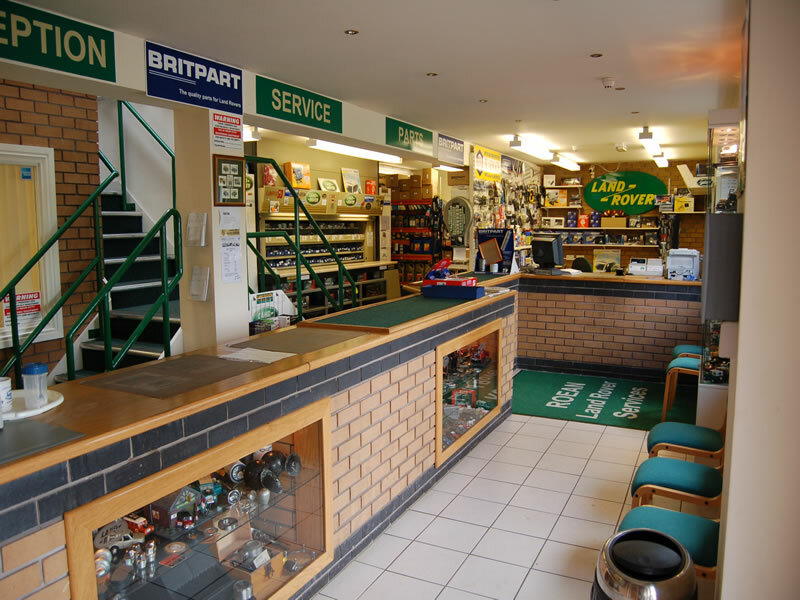 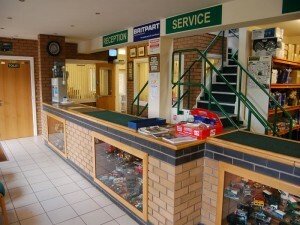 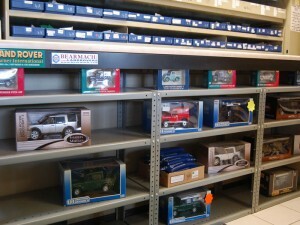 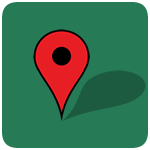 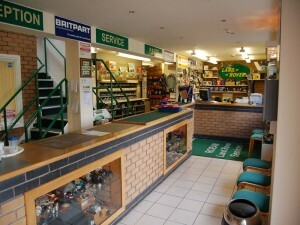 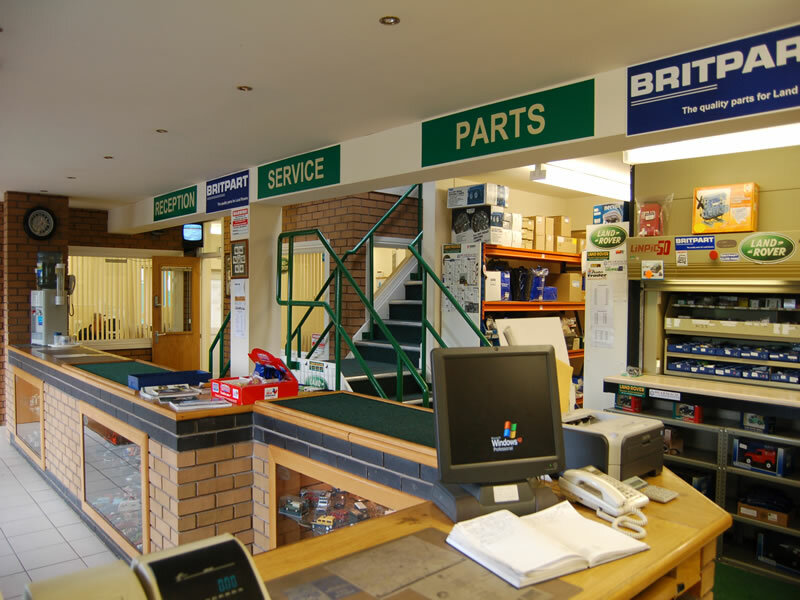 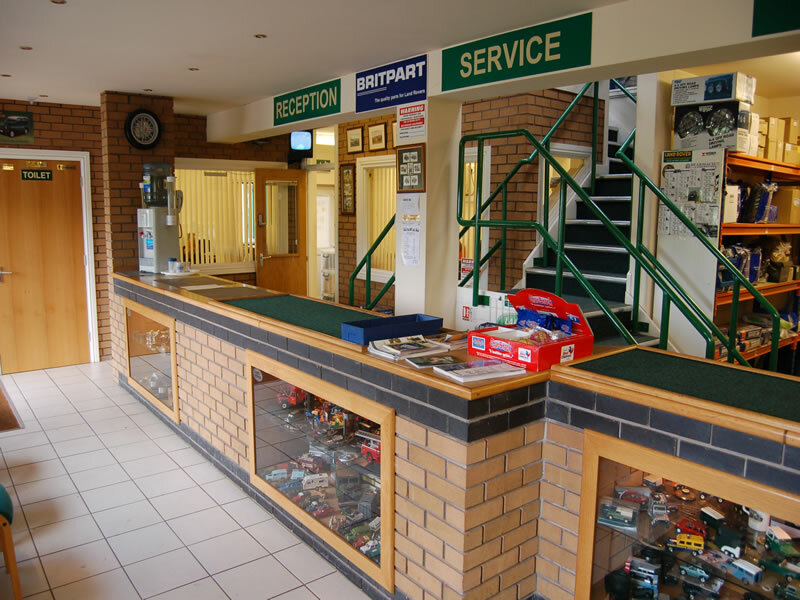 We have an extensive and fully stocked shop at our premises in Wrockwardine Wood, Telford where you can purchase all your Land Rover parts off the shelf. 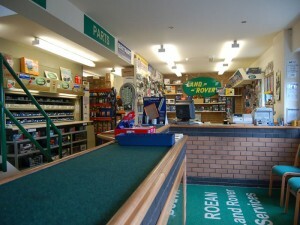 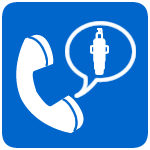 And if we don’t happen to have it in stock we can order it for you from our suppliers.